Clint Smith is a writer, teacher, and doctoral candidate in Education at Harvard University with a concentration in Culture, Institutions, and Society. 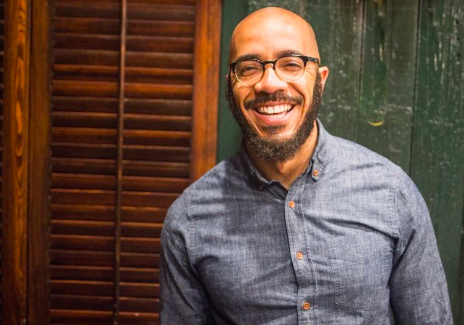 He is a recipient of the fellowships from the Art For Justice Fund, Cave Canem, the Callaloo Creative Writing Workshop, and the National Science Foundation with research interests that include mass incarceration, the sociology of race & racism, and the history of U.S. inequality. Previously, he taught high school English in Prince George’s County, Maryland where, in 2013, he was named the Christine D. Sarbanes Teacher of the Year by the Maryland Humanities Council. 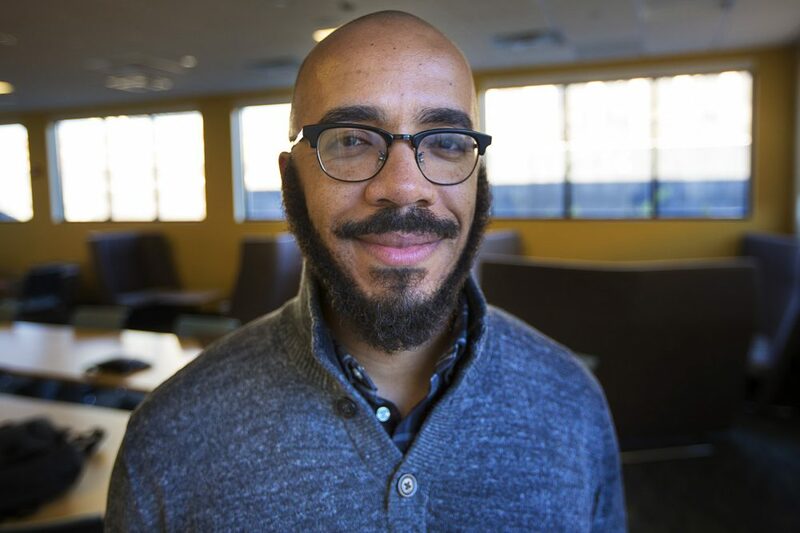 He has taught creative writing in state prisons throughout the Massachusetts Department of Corrections and currently teaches writing and literature in the D.C. Central Detention Facility. Clint is a 2014 National Poetry Slam champion and a 2017 recipient of the Jerome J. Shestack Prize from the American Poetry Review. He was named to the 2018 Forbes 30 Under 30 list as well as Ebony Magazine's 2017 Power 100 list. His two TED Talks, The Danger of Silence and How to Raise a Black Son in America, collectively have been viewed more than 6 million times. He is a weekly contributor to the podcast Pod Save the People and is co-host of the podcast Justice in America. His essays, poems, and scholarly writing have been published in The New Yorker, The Atlantic, The New Republic, The Guardian, The Paris Review, the Harvard Educational Review and elsewhere. His first full-length collection of poetry, Counting Descent, was published by Write Bloody Publishing in 2016. It won the 2017 Literary Award for Best Poetry Book from the Black Caucus of the American Library Association, was a finalist for an NAACP Image Award, and was selected as the 2017 'One Book One New Orleans' book selection. Clint earned a BA in English from Davidson College and is an alumnus of the New Orleans Public School System. He lives greater Washington D.C. with his wife and son.